Talofa Lava, Malo e Lelei, Kia Orana, Fakalofa Lahi Atu, Bula Vi Naka, Taloha Ni. A warm Pacific welcome to the Blind Foundation. 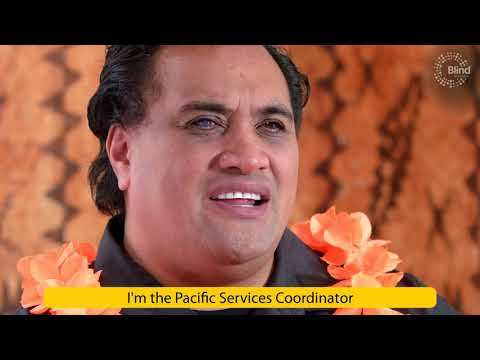 Introduces Pacific Services and the Blind Foundation as a nationwide service for all people especially Pacific who are experiencing issues with their sight loss. Who I am… composed and written by The Four Fathers, recorded and produced by TEJIT Records, Visual production by Westone Productions. We can help you with vision loss – you don’t need to feel alone. If you or a Pacific Island family member are affected by sight loss, we can support you in lots of ways. The Blind Foundation has a small trained team who aim to meet the needs of Pacific Island people who are blind or have low vision. The team works alongside Pacific Island children and adults, and their families, to help them understand their sight loss, access services and provide cultural support. More importantly, we can talk with you in your own language or find someone to help that speaks your language. The Blind Foundation has Pacific Island staff members in Auckland, Christchurch and Wellington. You can feel confident and be comfortable with how the team supports you to meet your vision and cultural needs. Introduces Parveen and his experience of becoming totally blind and his ambition to work like he used to before the onset of blindness. 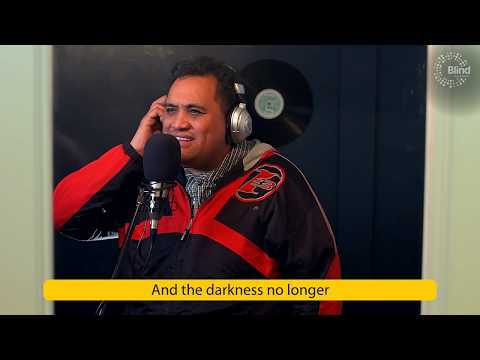 Introduces Lipina and her personal journey as a Tongan woman who is blind and experiencing life with her peers in the community. 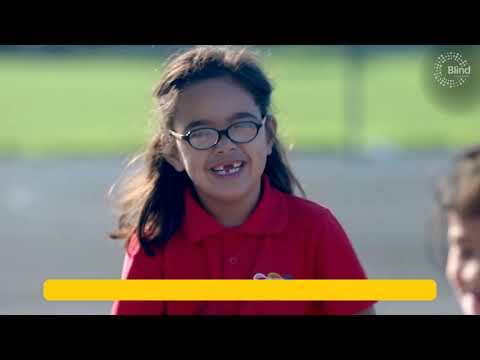 Introduces Ese as a working dad while showing it’s not impossible to raise a family despite being blind. Introduces Tara and her ability to adapt to her learning environment despite her low vision while inspiring others that are around her. To get in touch, please call 0800 24 33 33 or email pacific@blindfoundation.org.nz. To find out more about the Pacific Island Peer Support groups, contact Fatima Akehurst either via telephone on 09 2816516, extension 8516; or by e-mailing fakehurst@blindfoundation.org.nz.